I kicked off this week’s Hunter Valley visits paying homage to one of the spots where not only the region’s but also Australia’s wine grape growing began – Kirkton vineyard (pictured in the photo within the photo). 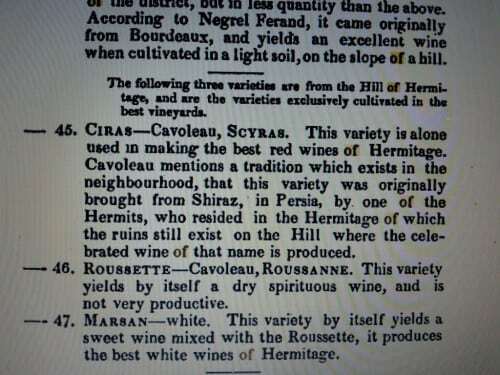 It was initially settled by the so-called father of Australian wine, James Busby, who named it after his birthplace near Edinburgh, Scotland. 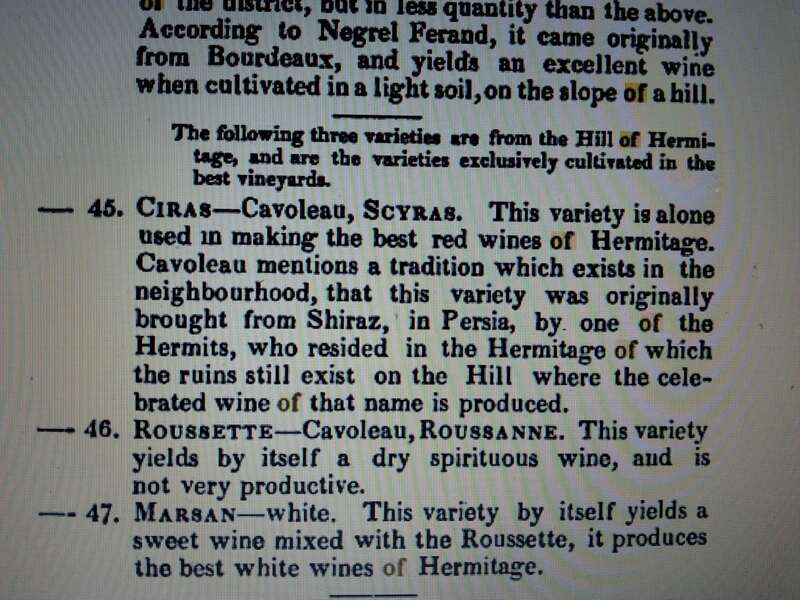 Busby’s vine cuttings were among the first to be brought to Australia in 1832. 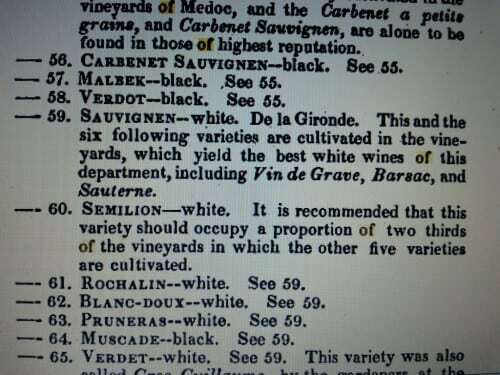 He meticulously catalogued them in his Journal of a Tour Through Some of the Vineyards of Spain and France. 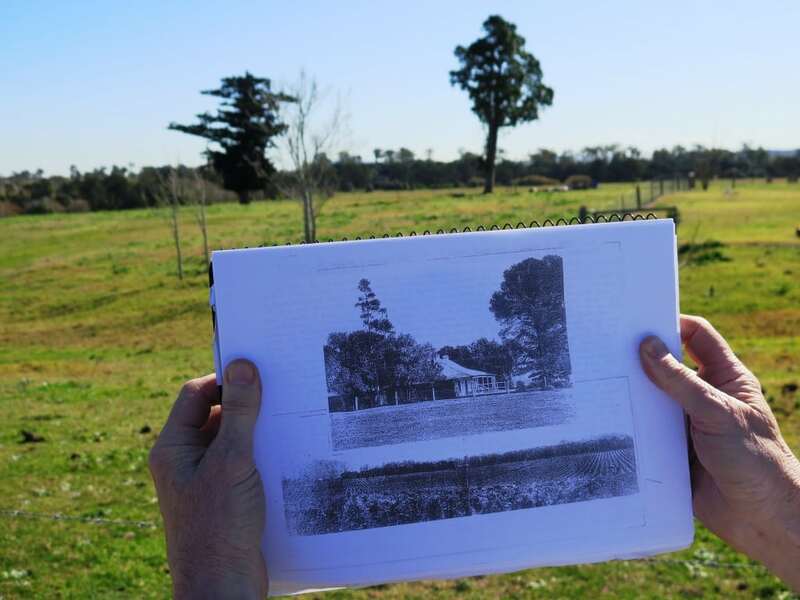 Looking at the old photo, you can see where the house was located between the two pines – a Norfolk Island pine and stone pine. 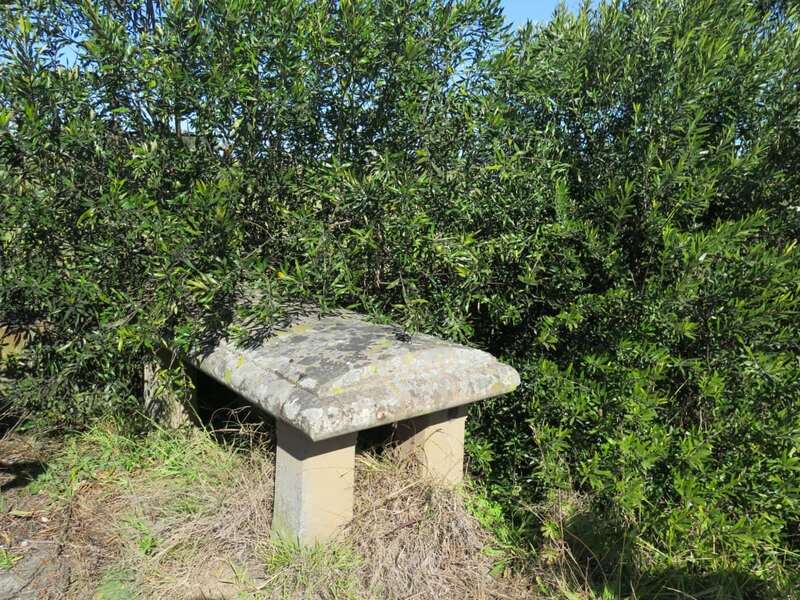 These non-native trees are believed to have been introduced by Busby from Sydney Botanical Gardens, which was also a repository of his vine cuttings. Busby’s brother-in-law William Darymple Kelman is understood to have planted a selection of Busby’s vine cuttings at Kirkton, which Kelman and Busby’s sister Catherine took on. The couple together with members of James Busby’s family (including his parents John and Sarah) are buried on the property. It sent shivers down my spine to stand on the site of the old house and two storey wine cellar. The cellar, excavated by convicts, was built into the slope in front of the trees (pictured below). Vats imported from Germany were home to 100,000 gallons of wine stored 10 feet below ground. Like the house and the cellar, the vineyard has long gone. Grazed by cattle and horses today, it was planted on alluvial flood plains close to the Hunter river.